To affix your fencing panels, wooden or metal, you may want to purchase a fencing post. With the extensive range of fencing posts and bases in stock here at Harrow Fencing Supplies, you can be sure you won’t need to go anywhere else for your additional fencing needs. For more information regarding our concrete or timber posts posts and gravel boards, or to enquire which products would be best suited for use in conjunction with them, you can speak to our knowledgeable team here at Harrow Fencing Supplies. 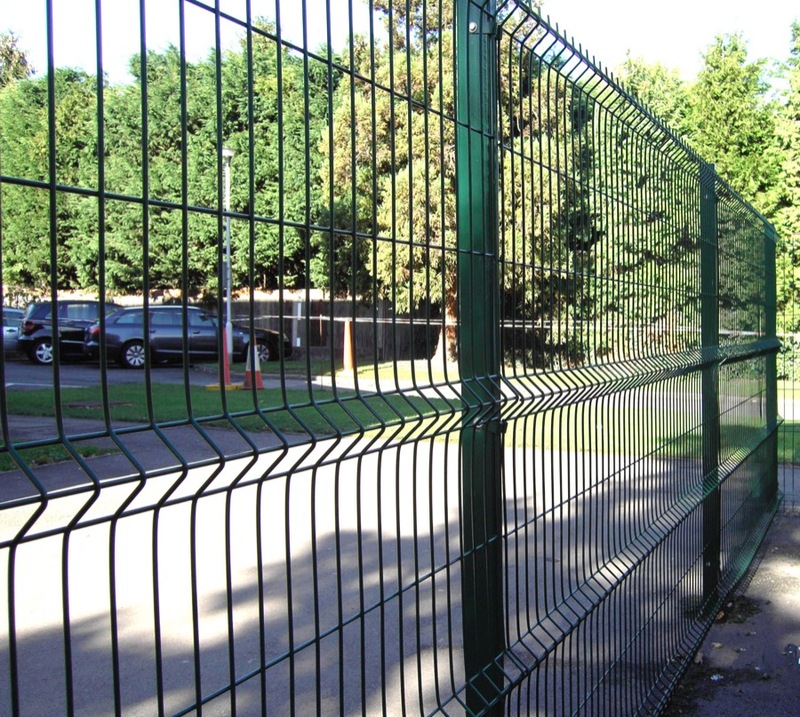 Harrow Fencing Supplies supply wooden and concrete posts and gravel boards from our depot in Harrow and Hillingdon, so if you are in the London and surrounding areas you can trust us to provide a comprehensive fencing service. We cover Harrow, Hillingdon and London. Contact us today.